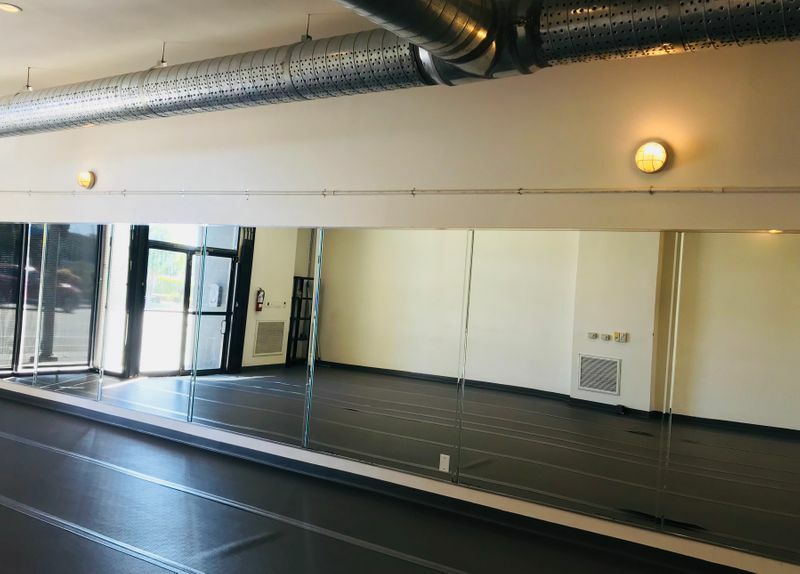 Our Hot Yoga Room just might be one of the safest rooms in the greater Los Angeles area! Though the the room maintains an intimidating consistent temperature of 105-110 degrees, it hosts very specific molecular systems to ensure the room operates at optimal performance. Commercial ventilation runs 24 hours per day in conjunction with plasma air purification, UV lights and an integrated Co2 Carbon Dioxide monitor. Each of these applications apply premium sterilization factors. Human lungs absorb oxygen more efficiently from clean ionized air, enhancing general health and well-being. Alertness and concentration are improved.